Anyone who owns a luxury yacht sets the highest standards for the quality of the furnishings. It is good that it is also possible to enjoy exclusive Finkeldei comfort at sea – inside as well as on the exterior areas. 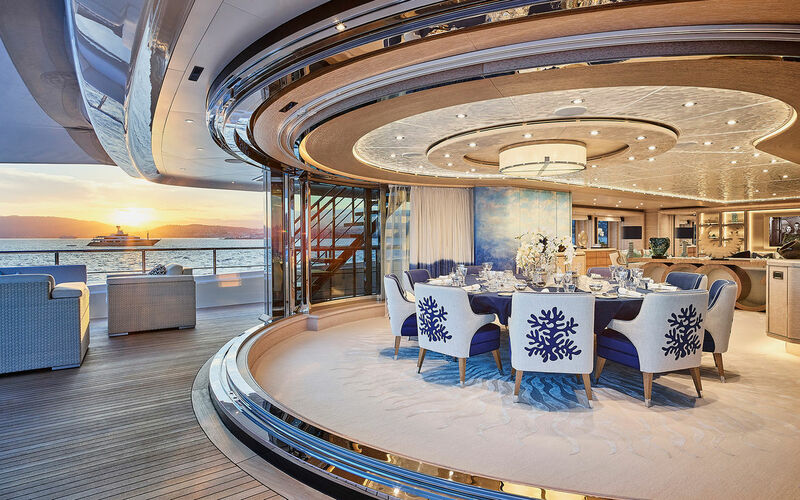 The interior design of a yacht sets high standards for the efficiency of all the partners for its implementation. 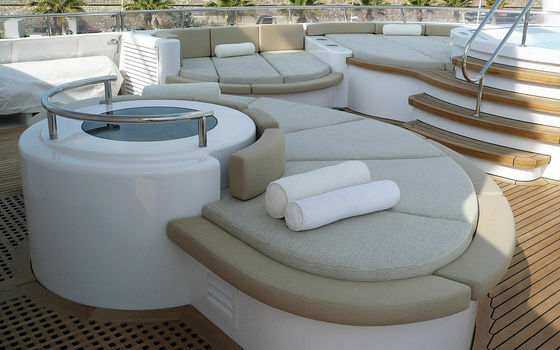 With our many years of experience in the area of furnishing yachts, we also deal with complex projects. You have particular requirements? 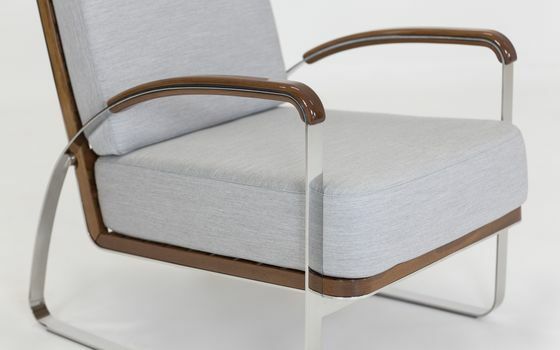 If your furnishing idea is technically feasible, we will implement it for you with our experienced specialists and technicians.